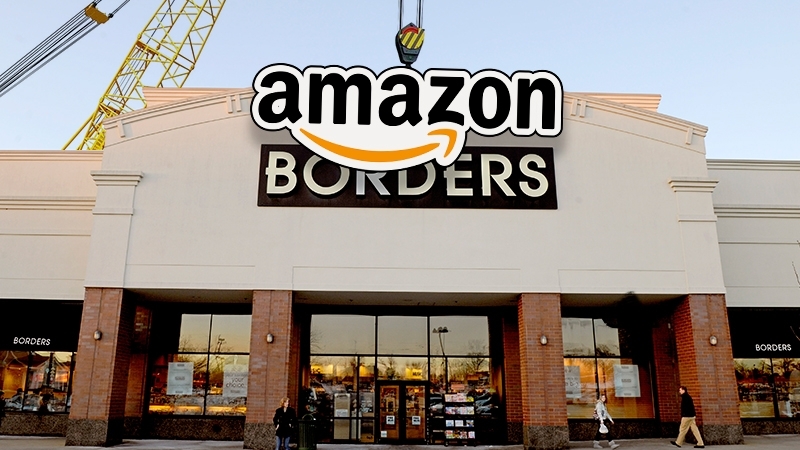 Is Amazon planning to open hundreds of additional brick-and-mortar bookstores? Amazon opened its first physical bookstore last year and according to one executive, it was the first of hundreds to come. Sandeep Mathrani, chief executive of mall operator General Growth Properties Inc., recently said that as he understands it, Amazon is planning to open as many as 300 to 400 bookstores. The admission came during an earnings call on Tuesday according to a report from The Wall Street Journal. Mathrani didn't clarify where he got the information and naturally, both Amazon and General Growth Properties Inc. declined to comment on the matter. The Journal speculates that Mathrani could have spoken with Amazon's real-estate executives regarding the plans but again, that's pure speculation at this point. It's worth noting that Barnes & Noble Inc. operates 640 stores while rival Books-A-Million Inc. had 255 locations as of last summer. Ironically enough, it was Amazon that has put a hurting on the brick-and-mortar bookstores over the past several years with its Kindle and e-book business. If the intel is indeed legit, we have to remember that Amazon's retail stores wouldn't pop up overnight. As the publication correctly points out, it would take years for Amazon to select locations, reach leasing deals and hire staff, making this more of a long-term strategy than a way to blitz the competition out of business.